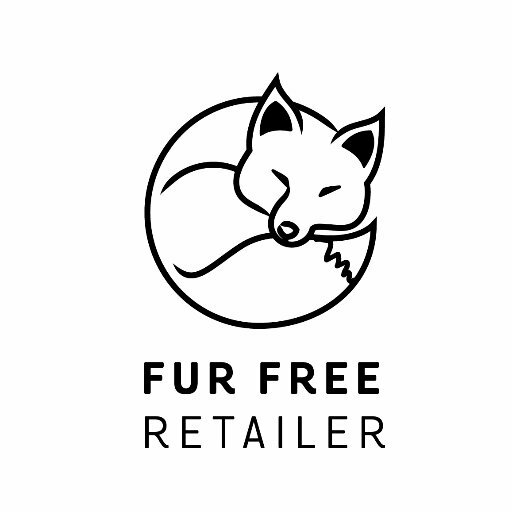 Cruelty-Cutter is cruelty-free shopping made simple! Cast away any doubts when purchasing items by using Cruelty-Cutter to scan an item and have an immediate response about its animal testing status. 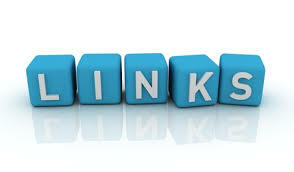 Share your results with friends on social media and also share your concern or praise with the company itself. Companies that still choose to test on animals will get the message that Cruelty-Cutter users are against what they are doing! This will help collect data to bring to these companies in the future to show that the public is not interested in supporting companies that continue to use animals when it is not needed. The more shares, the more Doggie Dollars you earn towards coupons for cruelty-free items! Boycott companies that test and tell them how you feel about their testing policies with a simple click, using our Bite-Back feature. 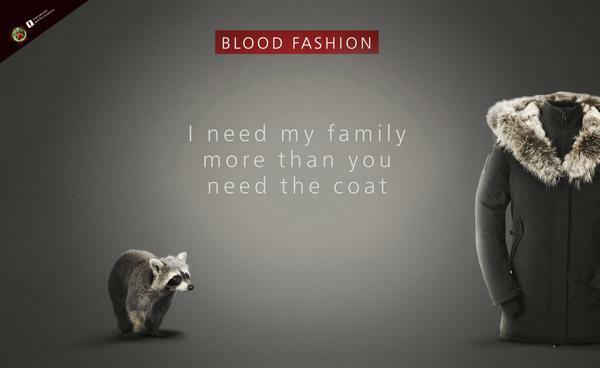 Encourage others to shop cruelty-free by sharing, and perpetuate cruelty-free shopping by supporting ethical companies! To learn more about how the app works, please visit our FAQ page and to read more about how we determine the status of a company in the Cruelty-Cutter app, check out our Research Methods and Criteria. Download to donate! Your app purchase helps raise funds for Beagle Freedom Project, a non-profit organization dedicated to freeing beagles and other animals from testing labs and giving them a second chance at life! A. The Cruelty-Cutter app allows users to simply scan a product barcode and find out instantly if that company is cruelty-free. It’s ethical shopping made easy! Q. Will the app tell me about specific products vs. companies? A. The Cruelty-Cutter app links product barcodes to overall company profiles and reports whether the manufacturing company tests on animals for any of their products. So while a single product may not have undergone animal testing, you’ll know if that company is profiting from other products tested on animals. Q. What kinds of products are covered in the app? A. We provide information on a wide variety of personal-care items, cosmetics, and household products. Please Note: We do NOT report on food, beverage, or prescription medications as they are all under the purview of the US FDA. Q. Is animal testing required or necessary? Q. How do you determine a company’s cruelty-free status? A. We realize that individuals and organizations draw the line in different places regarding animal testing. Most discrepancies involve citing a parent company who tests or sells products in countries like China where testing is mandatory. For a complete description of our research methods and criteria, please click HERE. Q. Why are there more companies listed here than on PETA or Leaping Bunny’s list? A. While PETA and Leaping Bunny are amazing resources, use of their logos and lists often require a fee from participating companies. Many smaller cruelty-free companies have not yet joined these groups. The Cruelty-Cutter app provides the most comprehensive list available and is constantly expanding! Q. The app says a certain product is NOT cruelty-free, yet the bottle or website says “not tested animals.” Who is right? Q.I just found out a company TESTS on animals. What can I do? Q.What are Doggie Dollars and How do I use them? Q. Will the app tell me if a product is vegan? A. No, not yet. 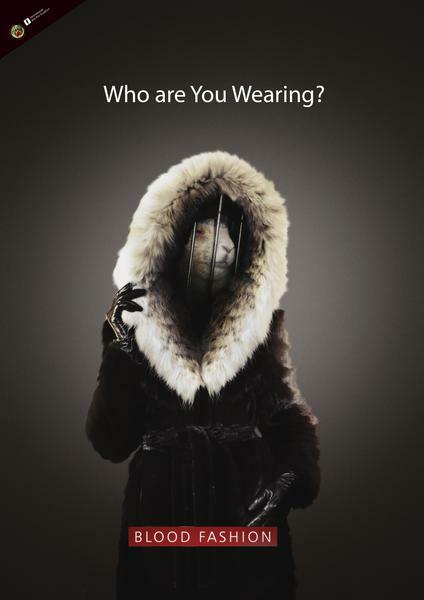 The Cruelty-Cutter app currently reports only if a company engages in animal testing. But we are gathering this information and hope to eventually add a feature where users can see if a given company is fully vegan! Q. Is there a searchable list of companies or products in the app? Q.Does the app work in countries outside of the US? A. YES!!! The app works worldwide and we already have many users in countries all over the map! Since we rely on universal barcodes, we can create international company profiles and link them to products. Q.I just scanned a product and it’s not in the app database. Will this be updated? A. YES! A screen will appear after scanning a product telling you the company’s testing status. If the product is not yet in our database OR if the status is unknown, users have the option to submit a request for data. Once you’ve clicked that button, we get an email alerting us and we get to work researching! This process can take some time depending on the company response time, but we’re definitely working on it for you! Q. What devices are compatible with the app? A. The Cruelty-Cutter app works with most Apple and Android products. The main requirements are an auto-focusing camera and internet connection. Android: Check with the Google PlayStore before downloading for compatible devices. Q. Why does the app cost money? A. The Cruelty-Cutter app is available to download for $2.99. Proceeds from this one-time fee go directly to saving the lives of the very research animals who have suffered for our products via the non-profit organization: ARME’s Beagle Freedom Project. A small amount goes to iTunes and Google PlayStore for app distribution. Q. I’m having trouble with the app? A. Please visit our Troubleshooting page and you’ll find many simple fixes to common issues, as well as contact information for additional support! Love it! Thanks, hon, this is perfect.